The Best Way to order prescriptions. refill prescriptions. buy OTC products. Fill written Rx. The Neighbourhood Pharmacy At Your Fingertips. 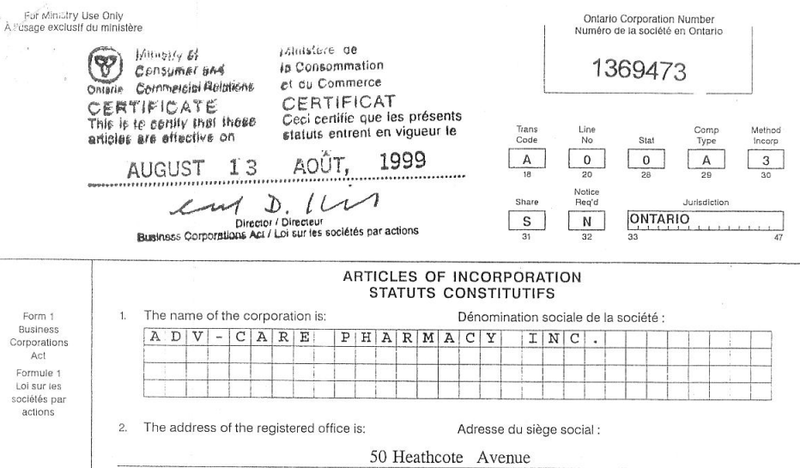 In 1998, the owners of ADV-Care Pharmacy Inc. realized the emergence of internet technology and its potential application to provide convenience and privacy to patients allowing them to order and receive their pharmaceutical medication in the privacy of their own offices, homes or travel destinations. In July 1999. 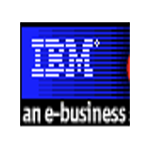 ADV-Care Pharmacy Inc. was established using IBM Net.Commerce software, the company was first to develop its pharmacy service using the internet and launched its website in late 2000. 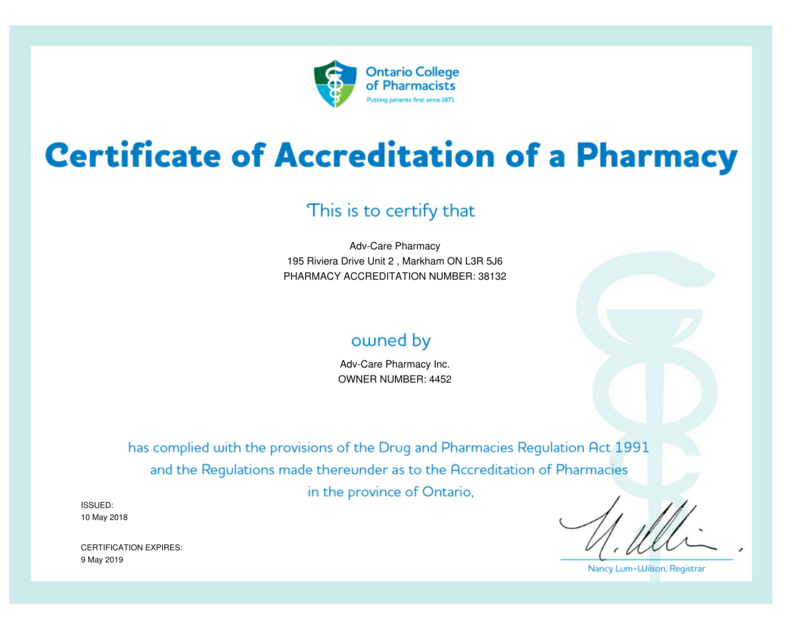 In January 2000 ADV-Care pharmacy obtained its accreditation licensing from Ontario College of pharmacists. 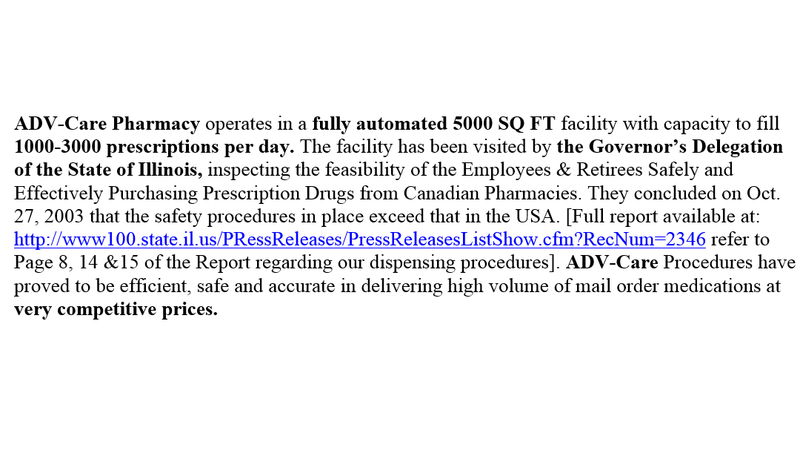 The website was the first to publish the Canadian prescription and OTC prices on the net, that allowed patients to compare the cost of their medication and send their prescription from the privacy of their home and receive their medications at the address of their choice. This necessitated a rigorous front and back end authentication of patients, their profile and their doctors to guarantee utmost safety and expedited fulfillment. 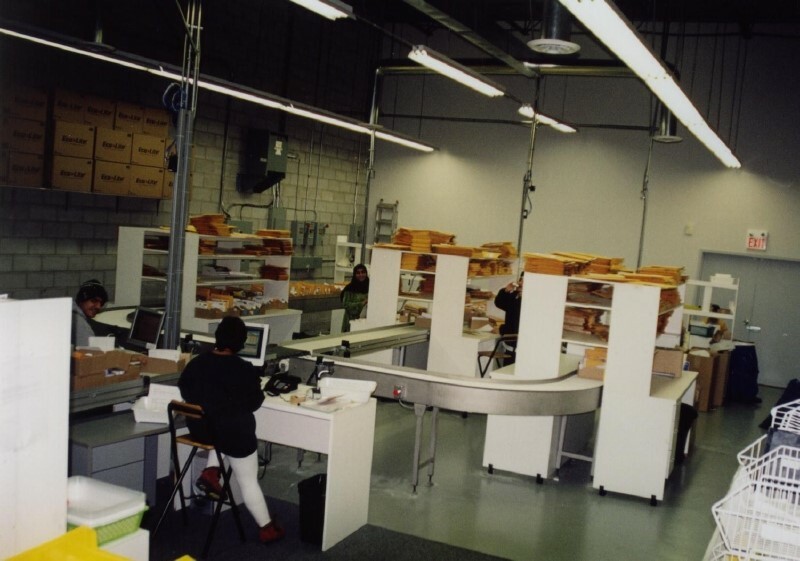 During 2000 and 2001 the company continued developing its processes and developed a fully automated integrated front end (website) and back end filling process that guarantees the safety of filling a prescription on the internet and tracking its processing stages until medication is received by the customer. 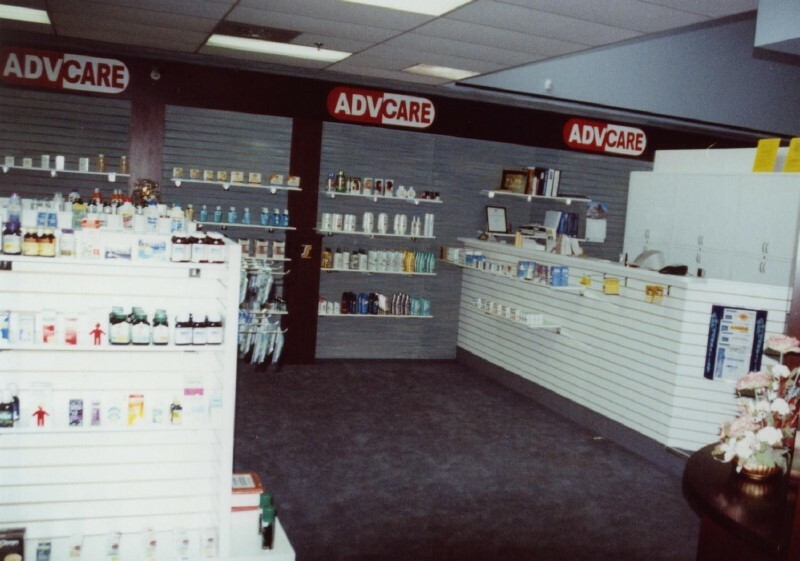 In 2001-2003 many Canadian Snowbirds and US residents discovered the convenience and cost savings of our service and started transferring and ordering their medications from ADV-Care Pharmacy. 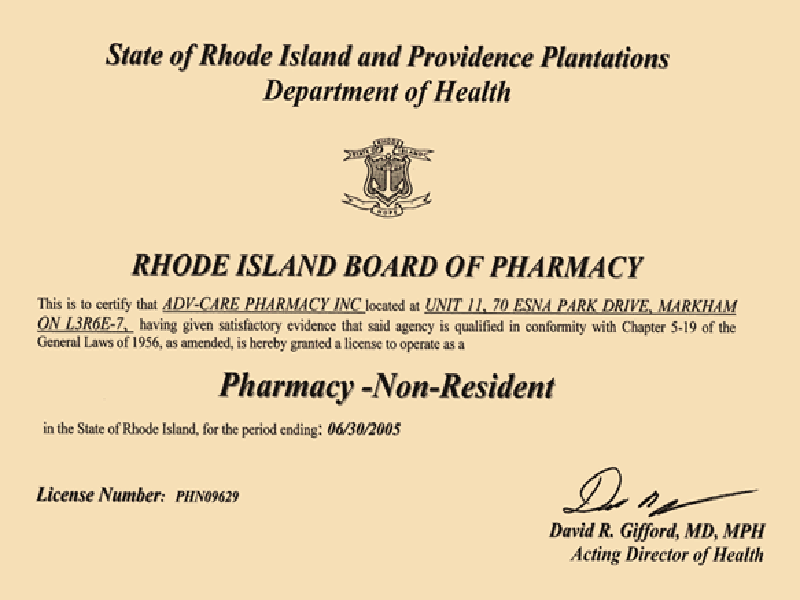 As a leading provider of this unique service, the company applied for non-resident pharmacy licenses in Florida and Rhode Island states to meet this demand. 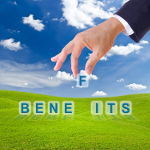 In 2003, many employee and private groups signed up an exclusive service arrangement that saved up to 50% of their healthcare costs. ADV-Care Pharmacy became one of the top 5 companies in Canada that offered their prescription service online. Representatives of state governments in the U.S. visited our facilities in an effort to develop a state sponsored program for US citizens. 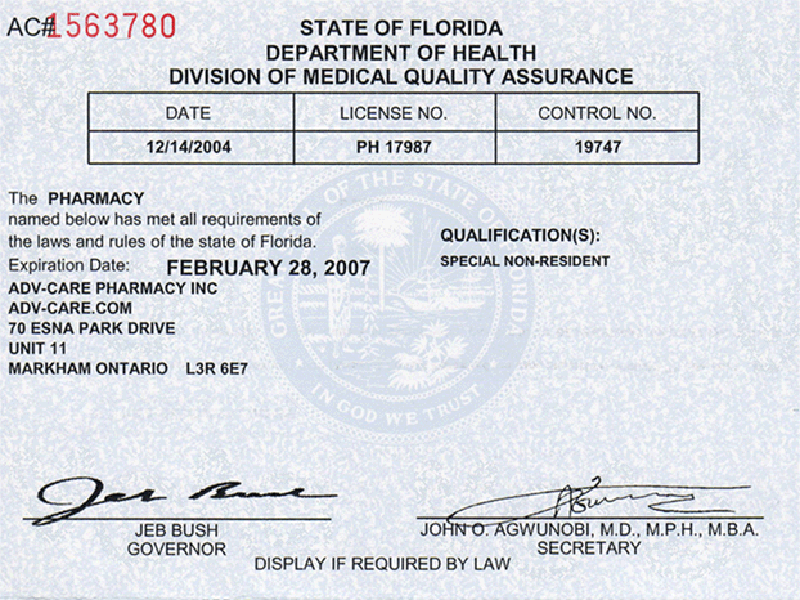 In 2003 – 2007, ADV-Care Pharmacy continued to expand its market for both Canadian residents and non residents and improved its services quality and delivery time of medication, thus improved second to none its fulfillment infra structure and implementing many patient safety and convenience services like Automated Refill Reminders, Automatic Drug Interaction check and online tracking of orders processing. 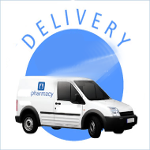 ADV-Care now can deliver new maintenance prescription medication in 3-5 days from the time it is ordered. In 2007 the company moved its operation to a new address and expanded its industry affiliates and providers network of pharmaceutical manufacturers of specialty drugs. 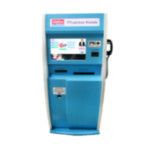 In 2010 the company in partnership with PK+ Healthcare Innovation launched its PTM+ kiosk service, bringing pharmacy services to company offices and condominium residents. Thus taking a step forward in patient privacy, convenience and confidentiality saving waiting time for patients and improving prescription-filling efficiency. ADV-Care Pharmacy provides secured personal, confidential, comprehensive, customized pharmaceutical services on a one-to-one basis, Patients talk directly to our pharmacist for all their medications concerns. Medications ordered are delivered directly to patients in many countries. 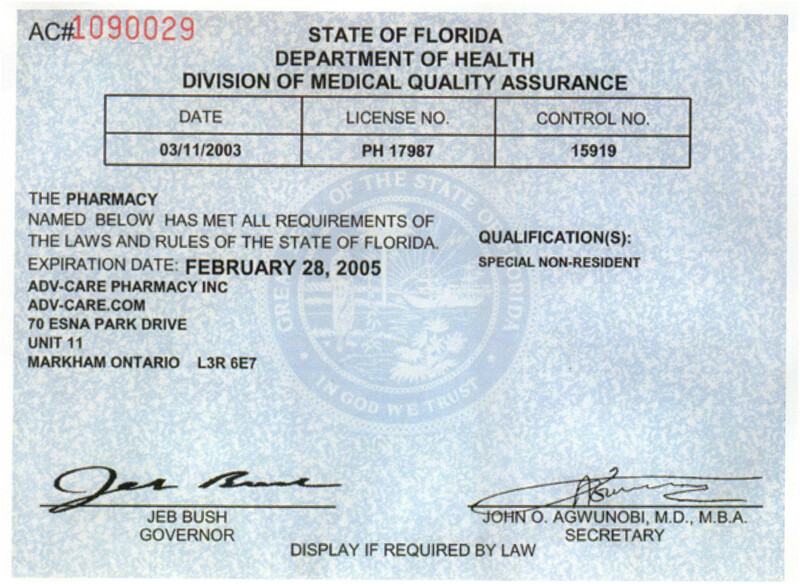 Registered patients have a record of previous purchases for easy re-ordering and receive transaction confirmation and reminders by phone or email. New patients can order their new prescriptions on line using our secured website any time 24/7, a service only provided by ADV-Care Pharmacy. In addition to individual patient’s service, we provide pharmaceutical, specialty and orphaned drugs to clinics and intermediaries across the world in multiple languages. 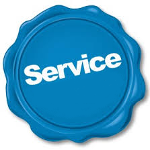 We provide personal, confidential, comprehensive, customized pharmaceutical services on a one-to-one basis. You talk directly to our pharmacist for all your medication needs. We offer all prescription and specialty drugs and save money on more than 20,000 health and beauty items. Canadian and Snowbirds have enjoyed our convenient service since the year 2000. Frequent shopper discount on non-prescription medications. A record of previous purchases for easy re-ordering. Shipping to a different address of their choice. 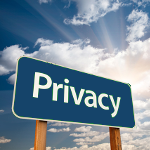 Confidential and secure private transactions for all personal information. 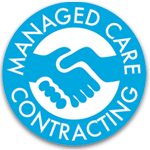 Comprehensive, online managed care service. Automatic drug interaction check for their prescriptions as well as health and beauty products. Customers can send their concerns or complaints to our Customer Service Manager or Pharmacy Manager. Matters will be resolved within five (5) business days. 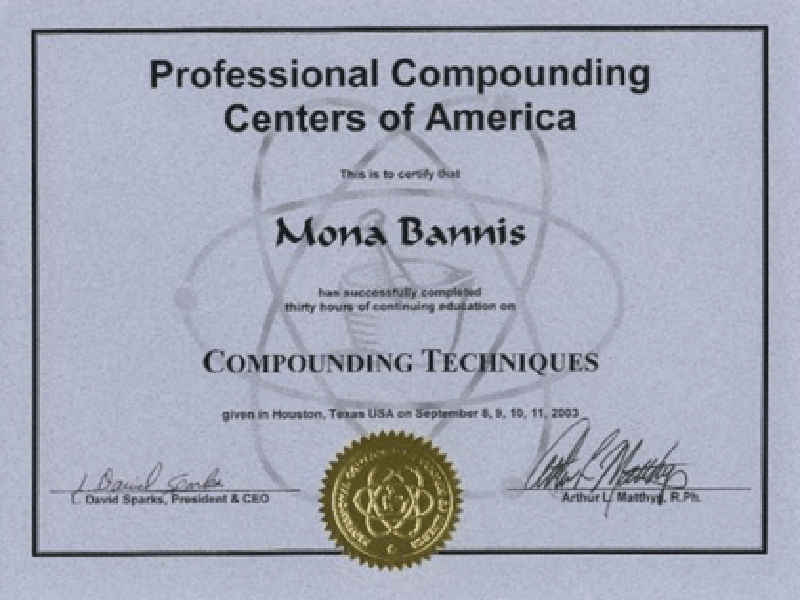 Click Here for contact information. By visiting this Web site, you are accepting the policies and practices described in this notice. Click Here for more information. 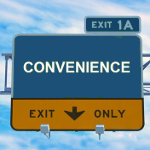 ADV-Care provides you with convenience that exceeds your expectations. Everything that you would expect from a community pharmacy is available to you without leaving the comfort of your home. If you have a Canadian drug plan, we will bill your insurer. All you pay is the deductible. We will ship your order to the address of your choice including travel destinations outside Canada. Also, we provide our prescription service to non-Canadian residents. 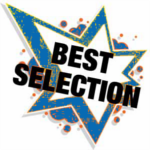 As a shopper, you can browse our catalogue of products. The categories include prescription (brand name and generic) and non-prescription, over the counter (OTC) medications, herbs and vitamins, medical aids and health or beauty products. 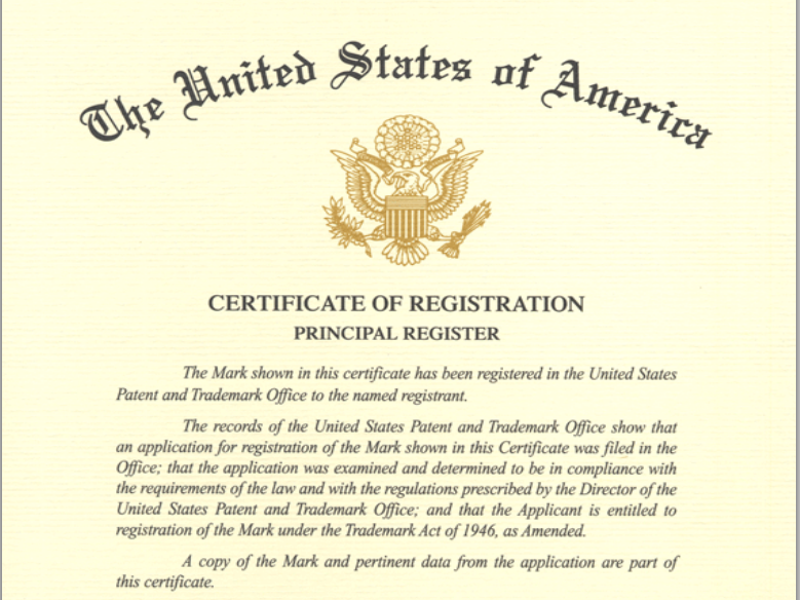 You may search by description or by product name. Or, for your convenience, use our Virtual Pharmacist to answer your questions. By filling out a short "User Profile" you become a registered customer. When filling a prescription, and/or purchasing over the counter (OTC) products, your medical information will be used to help us keep you protected from drug interactions and inadvertent duplication or conflict. In such situations, we will advise you and/or, with your permission, our pharmacist will consult with your doctor if needed. 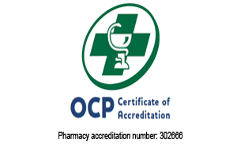 Also, registered customers may take advantage of frequent shopper discounts on non-prescription medication, easy re-ordering and filling or refilling prescriptions on the online. Our prices are very competitive on more than 20,000 prescription and non-prescription items. 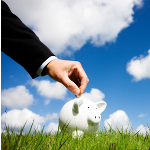 You can use our price to compare our prices with what you are paying now for the same product. We accept all major credit cards. Or, if you prefer, you may pay by E-cheque or International Money Order. 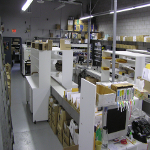 On special rush orders we will deliver your order within 24-48 hours in Canada.